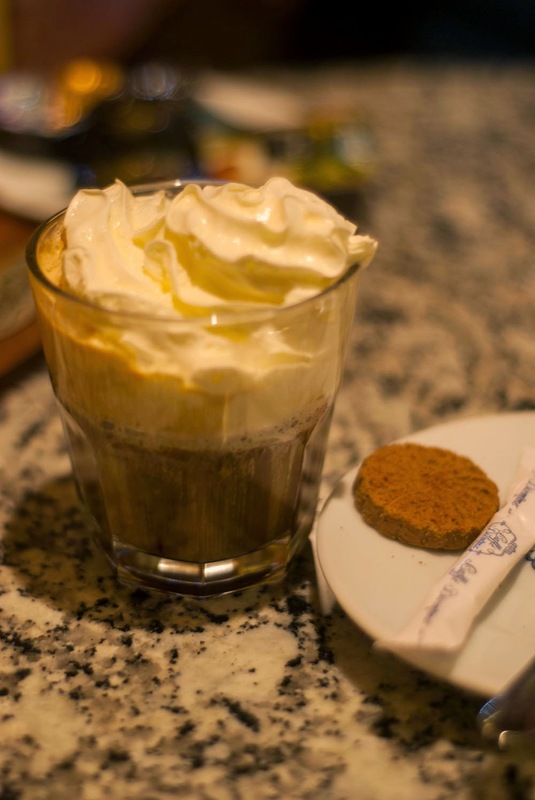 When Alex Levine concluded that only Irish coffee provides in a single glass all four essential food groups: alcohol, caffeine, sugar and fat, he was obviously unaware of the existence of the splendid item called Budapest coffee, illustrated here as served in Puskin cafe. The ingredient making it a Budapester is a generous dose of Unicum, which actually goes quite well with the taste of coffee. This should have been thought of sooner and consumed more often. Evangelized even, because it’s worth it.